The Travelon Compact Toiletry Kit Which has two compartments to hold toiletry essentials. This Kit has a versatile design to hang up for full access. It is lightweight, water and stain resistant. 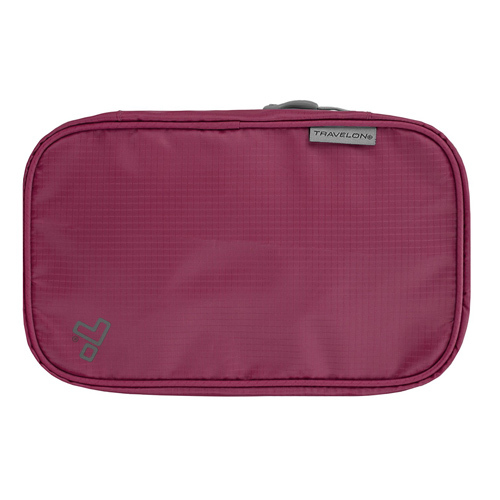 The Travelon Compact Hanging Toiletry Kit - Wineberry has many exciting features for users of all types. 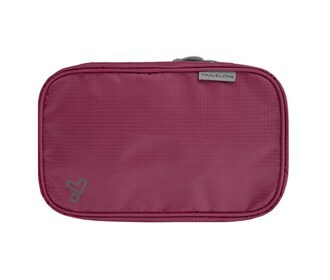 The Travelon Compact Hanging Toiletry Kit - Wineberry is sold as a Brand New Unopened Item.